Welcome to the LG news hour. Let me run through things super quick: LG is launching a couple new budget line devices at IFA, the L Fino and L Bello, they will also be launching a new smartwatch, the G Watch 2 or possibly G Watch R, for 'round', be careful plugging in your G3, you might crack the casing, the G2 is to get an updated UI by the end of the year and LG promises the G2 will get the Android L update into 2015. LG L Fino and LG L Bello coming at IFA. LG has two new budget-mid range devices coming, the L Fino and L Bello. (Italian, if you're interested.) They pack 4.5 and 5-inch displays, 1.2 and 1.3GHz quad-core processors, 3G Connectivity and an impressive 8MP camera. Head into my Android Authority post for all the details. LG G Watch 2 or LG G Watch R, either way, it's new, it's round and it's coming at IFA next week. IFA takes place in Berlin in in early September, we expect many new devices, including LG's new smartwatch. 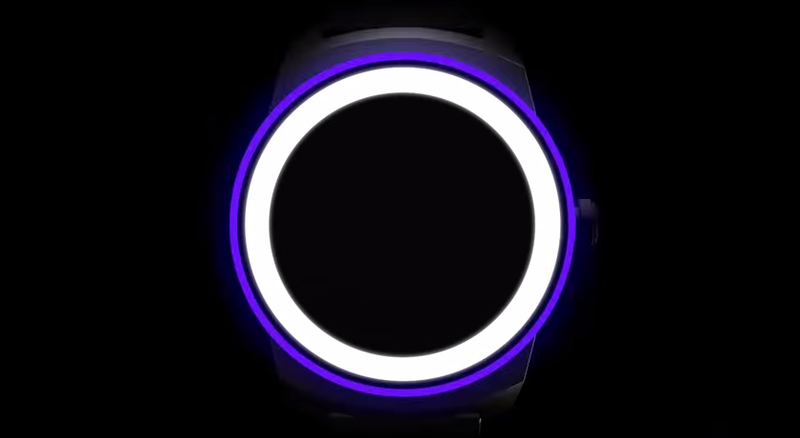 We've termed it the G Watch 2, but it may be named the G Watch R on account of it being a round faced watch. This is pretty exciting if you ask me, up until now, Motorola's Moto 360 and the gorgeous but pricey Kairos watch have been the only round watches on deck. ASUS, HTC, and more should have round watches soon, and LG has released a teaser video for theirs due in just over a week. Check it out here. 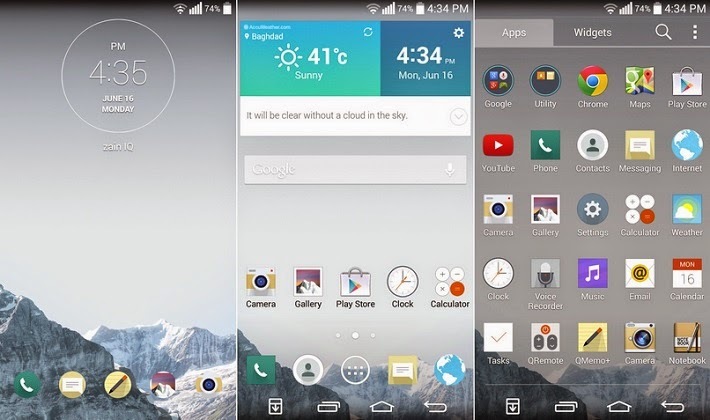 LG G2 is promised a major UI update and Android L. Let the wait begin. With the issue of many devices being forgotten by manufacturers it is great news that LG has supposedly confirmed that the G2 will be receiving a UI overhaul, getting a port of the newer G3's interface by the end of the year. In addition, and more important if you ask me, LG has confirmed that the G2 will be receiving the update to Android L. The only thing wrong with the G2 is that there are better phones out there, these updates mean that G2 owners will have no regrets hanging onto their phones for another year. Perhaps the G4(?) will be their next phone. 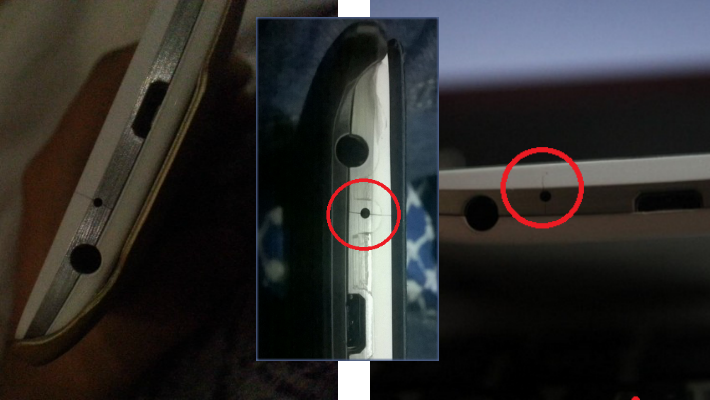 LG G3 is a great phone, but it has a little crack issue. Finally, the LG G3 has been considered one of the best Android smartphones, well, ever. But no phone is perfect. We are learning that an issue with the phone casing cracking around the microphone is much more widespread than previously thought. So, LG G3 owners, please be careful while plugging in your phone, if you find that your power cord is a little tight, forcing it may snap your casing. Nothing structurally compromising, but extremely annoying to say the least. Also, if you've got the crack and a fix, let us know, most have been left out in the cold so far.